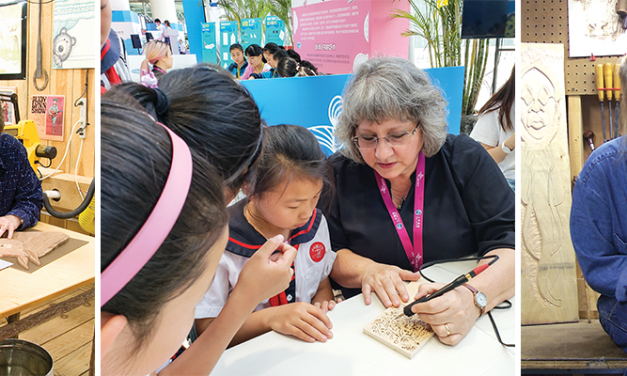 Soap carving is a great way to introduce children on how to carve wood. 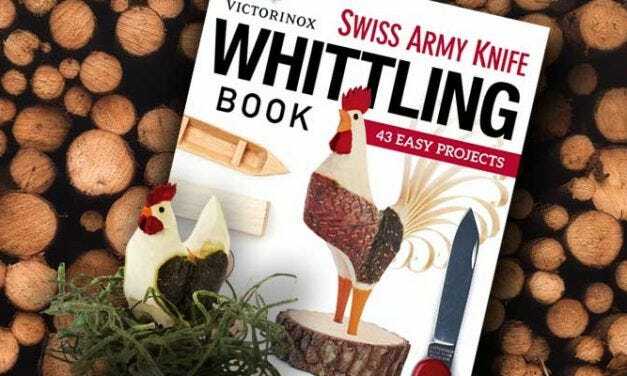 It is also an economical way of finding out if you like carving enough to graduate to a whittling knife, gouge, and wood. 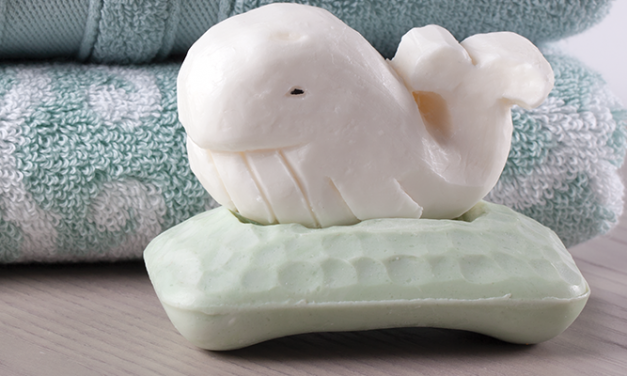 This Whale of a Tale project is fun to learn this soap carving technique, but the real fun happens in the bathtub. Every Bear Scout and Webelos Scout wants to earn the right to carry a whittling knife, represented by the Whittling Chip Award and the Bear Claws Adventure. 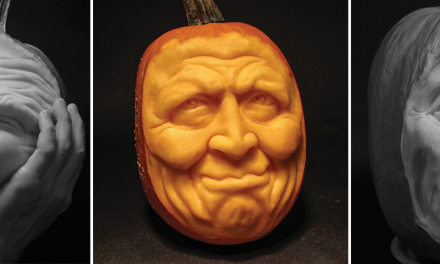 But before you take the Pocketknife Pledge you have to make a carving! 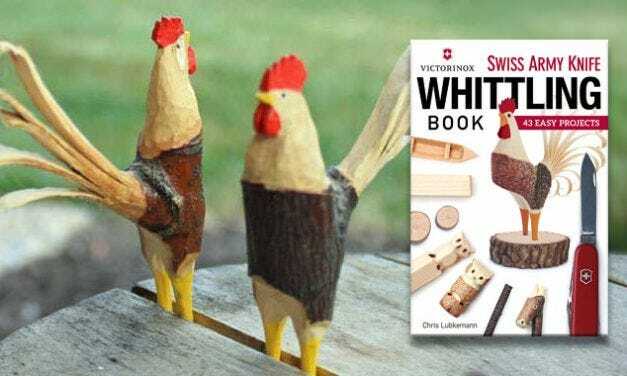 Here’s a fun and simple whittling project for you from Chris Lubkemann, resident woodcarver at the Amish Farm and House in Lancaster, Pennsylvania. 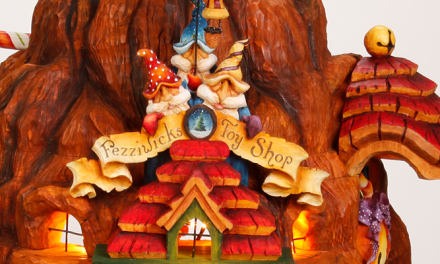 This little porker is big on personality but can be completed with just a few basic tools. 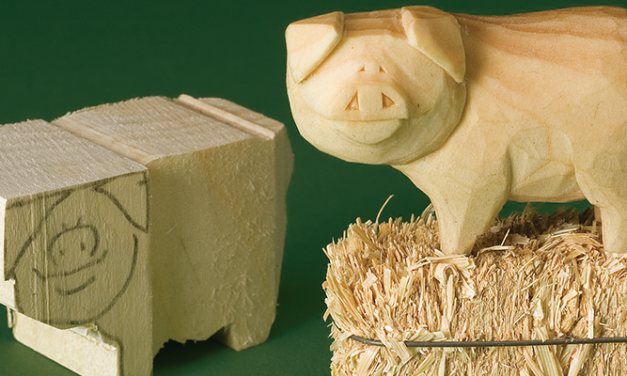 Beginners can expect good results with their first attempt, and more experienced carvers can fill a pig pen in a weekend. 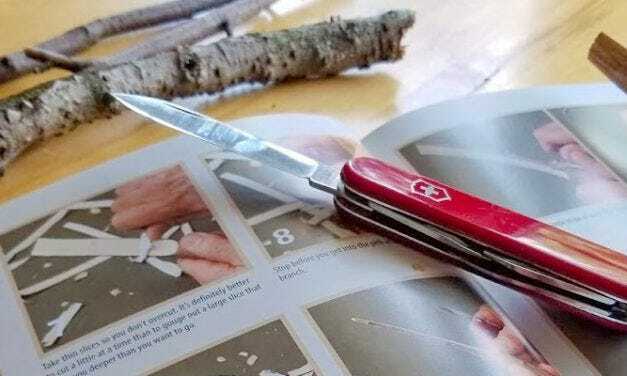 I’ve used a few knives since retiring that first one, but nearly twenty years ago, my pocketknife of choice became a Victorinox Tinker Swiss Army Knife someone had given to me.